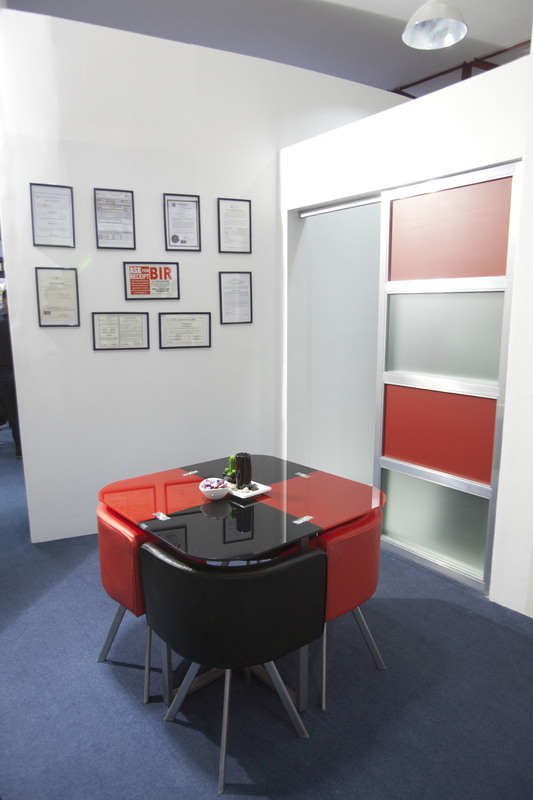 In March 2014 an Australian social networking company approached us to design a new office space in the Philippines. The project had to incorporate a call centre, IT services and sales spaces. The proposal and selection was driven by a need to keep costs down whilst creating a vibrant and engaging space. Colour was used to create an energetic atmosphere and the open plan layout facilitated discussion and collaboration.